The spinal cord consists of nerves and other tissues bound together and encased within the protective bones of the spine. These vertebral bones are stacked together in a column with shock-absorbing inter-vertebral discs in-between them. The spinal cord carries messages from the brain to the rest of the body via a bundle of nerves and the same works vice versa too and carries messages from the body to the brain. All the body’s movements are based on the functioning of these nerves. If there is an injury to the spinal cord, it can become a life-threatening situation, leading to high-risk morbidity and mortality. There can be a complete or partial loss of sensation and function below the point of injury on the spinal cord. An injury in the lower back will affect the leg areas but an injury in the neck will affect a larger part of the body from below the neck region. Spinal cord injury is a physical trauma that can leave a lasting and significant impact on a patient’s day-to-day activities. It is four times more common in males than females, by virtue of the role gender plays in India. About 71% of the people affected are within the age range of 20-49 years. Symptoms of spinal cord injury depend upon its location and could include problems in walking and balance, inability to move the limbs, numbness or tingling in the extremities or loss of bowel and bladder control. It could also include pressure or rigidity in the neck or back regions, abnormal head positioning, abnormal headaches or signs of shock or unconsciousness. If a spinal injury is suspected, the patient shouldn’t be moved until the neck is immobilized. Diagnosis is based on imaging tests and involves x-rays, MRI and CT scans. An Evoked Potential Test may be conducted to measure the speed of nerve signals reaching the brain. Quite a number of people are able to lead normal lives even after a spinal cord injury; a greater majority however may need to depend on walkers or wheelchairs for mobility, as there might be paralysis. Help might also be needed for day-to-day activities and the patient could require extensive rehabilitation. Treatment is shaped around the extent of spinal cord injury. 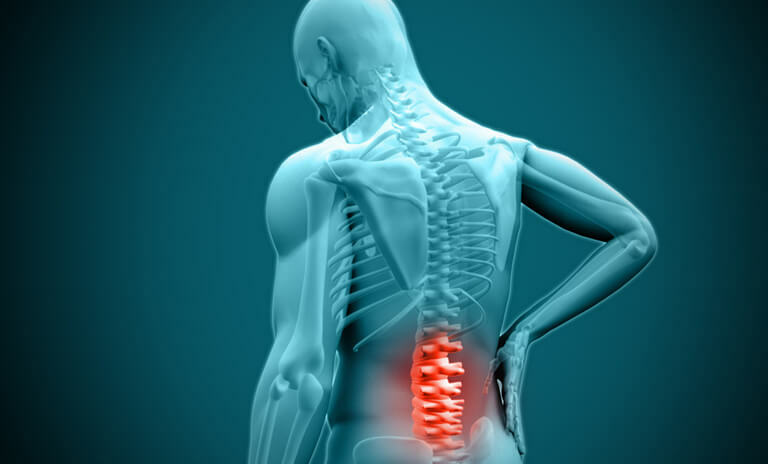 Along with standard ICU care for other life threatening conditions, the patient may also require emergency surgery for reducing compression caused by herniated discs, blood clots or a re-alignment/stabilization of the spine. Surgery is usually conducted in those with incomplete spinal cord injury or progressive neurological deterioration.